PlayStation 4 and Switch physical editions also planned. Oniken: Unstoppable Edition is coming to Switch on February 8, and PlayStation 4 and Xbox One this spring, publisher Digerati and developer JoyMasher announced. 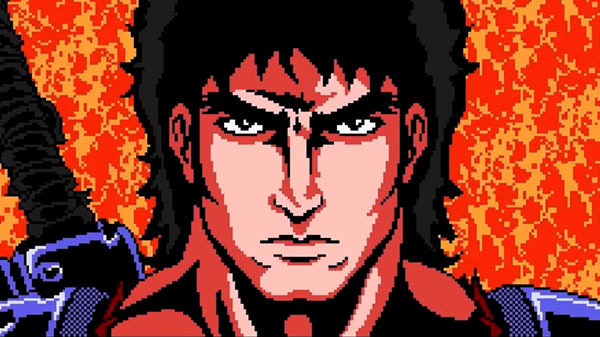 The Switch version will be available with a 20 percent launch discount for a limited time, and anyone who purchases the game will receive a 10 percent discount towards Odallus: The Dark Call, which launches simultaneously on the platform. Release dates for the physical editions have yet to be announced, but pre-orders will open at Play-Asia on January 24.